01/16/19 - Who's Getting A Portion of The $60-Million Aid, Included In The New Farm Bill? 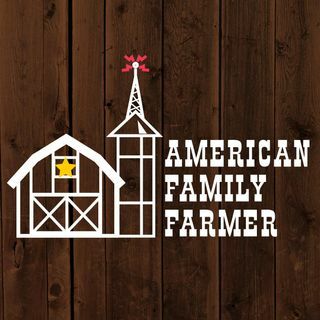 Host and American Family Farmer Doug Stephan www.eastleighfarm.com has news about the 120 Specialty Crop Organizations benefiting from the new Farm Bill. There's $60-million dollars available, and none of it is going to benefit the Dairy Farmer. Next, Doug welcomes Evan Kruse, a fourth-generation farmer at Kruse Farms www.krusefarms.com from Roseburg, OR. They grow several types of fruits and operate a huge Farmer's Market. Then, Doug opines about how the Government Shutdown is ... See More beginning to affect the Family Farmer and what he thinks about those calling in sick.